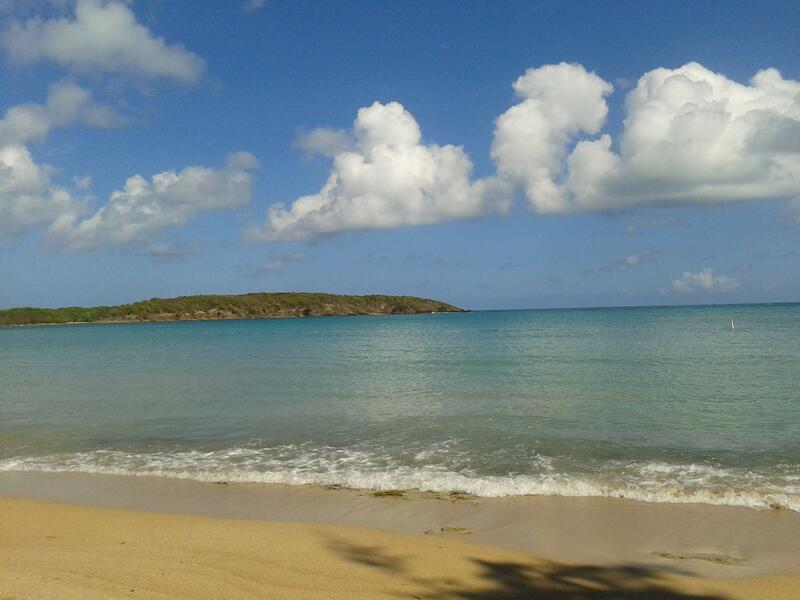 Had the great fortune of visiting this secluded beach in Puerto Rico in March as part of the celebration of my wife’s 50th birthday. Have been busy balancing family and work, so this blog has dropped down the priority list. But I still have been busy tweeting at @MikeBoehmer57 and working away in my day job in healthcare communications. Hello. I’m back! Have been busy with other priorities, but wanted to share a link to a guest blog post I did about the great things that acre coming in health care social media (#hcsm). Please take five or 10 minutes to read this list I did for the new List My Social Media blog. Meantime, I continue to share via @MikeBoehmer57 on Twitter. All the best to you!